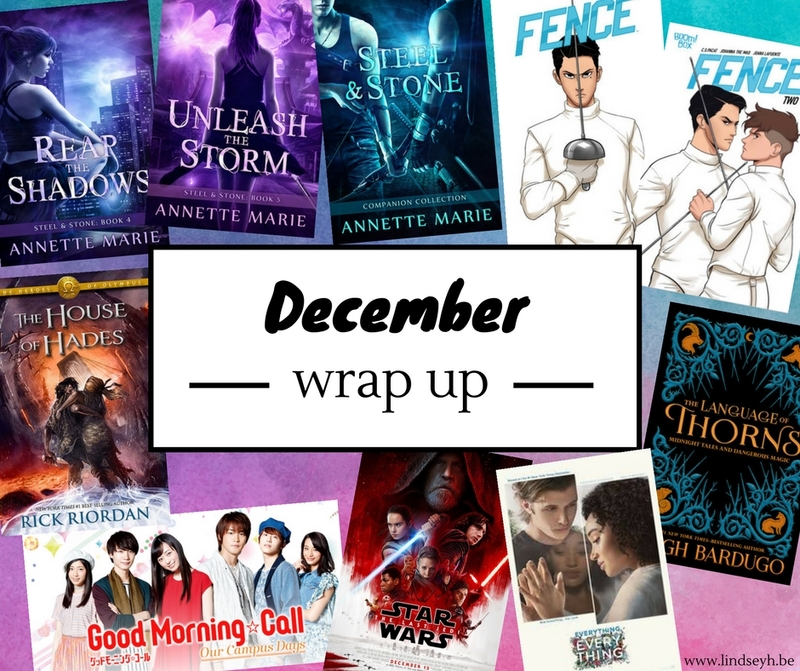 Hi guys, and welcome to my December wrap up! So here’s what I’ve been up to in December! I love this series. Obviously, as it cured me from my reading slump. 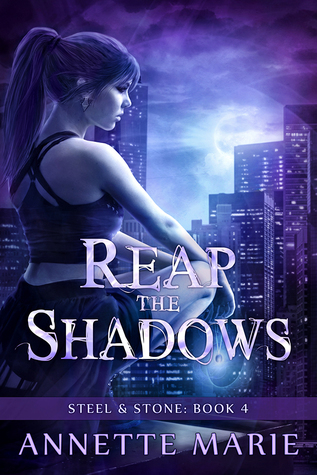 But honestly, book 4 in this series, Reap The Shadows is probably my least favorite. Why? One, because it takes place once again in the human world and after discovering some amazing worlds in the previous books, the human world is pretty boring. 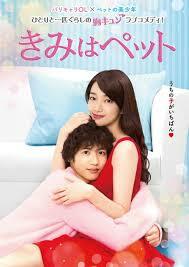 And two, I wasn’t a fan of the romance drama in this one. I ADORE Piper and Ash, but this felt like filler drama just to keep them apart a bit longer. 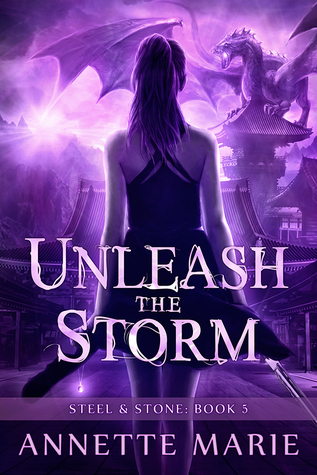 Unleash the Storm was a great ending to a great series. I loved the character development we see here, I love the world, I love the new characters, I love the action and I loved the final battle. Though I honestly was left with a few questions, most of those did get anwered by the companion collection and I also found out there will be a sequel series so… YAY! 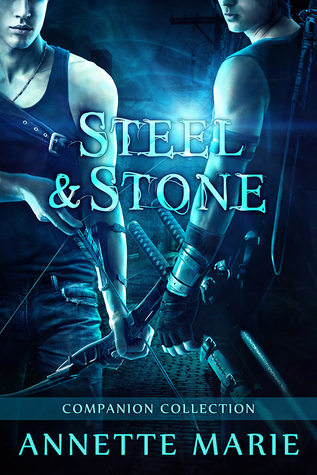 The Steel & Stone Companion Collection gives us a few short stories as told by Ash and Lyre, narrating their points of view on certain pivotal scenes of the series. I loved this as it gave us some valuable insights on these characters and answered some questions I had. We get a glimpse into the friendship between Ash and Lyre. We see there is sooo much more to Lyre than meets the eye. And we get to see what Ash’s impressions were of Piper and how he sees their future. I’m not usually a fan of novellas or companion series, but if you loved this series then I’d definitely highly recommend this collection. Continuing my buddy read of the Heroes of Olympus series with my favorite buddy reader, Uma at Books. Bags. Burgers. 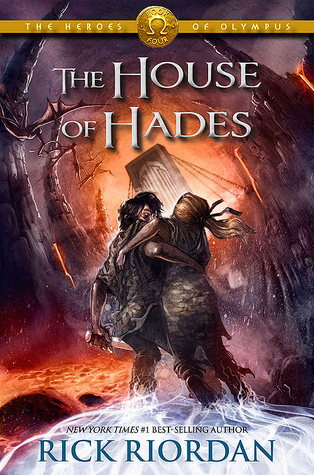 And truthfully, I think that the House of Hades is my favorite book in the series so far. It has all the amazing characters that I have grown to love, tons of character development, lots of Percabeth and lots of my fave men, Leo AND Nico. OMG I did NOT expect to love this one as much as I did. 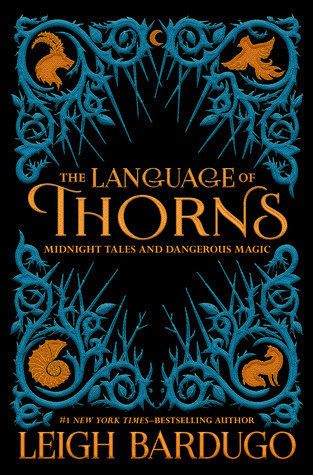 I mean, I love Leigh Bardugo and I love the Grishaverse, but mostly I’m not such a huge fan of these kind of companion novellas or stories. But this one? I flew through it. These fairytales are gorgeous and beautifully written but also just these perfect little dark twists on your standard fairytale. The prince is not always nice. Love does not conquer all. The villain has a heartbreaking origin story. Sometimes the witch in the woods is not as evil as you expect and the ones you love are the ones you should be fearing. As you know I adore the Captive Prince series by C.S. Pacat. 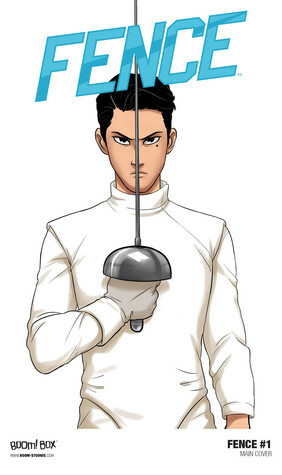 So when I heard her latest project was a comic featuring a gay romance between two fencing rivals… I kind of dove right into it? And 5 minutes later, I dove out of it and into the second one. Yes, this is super short, but I did manage to fall in love with it in a short amount of time already, so that’s saying something. 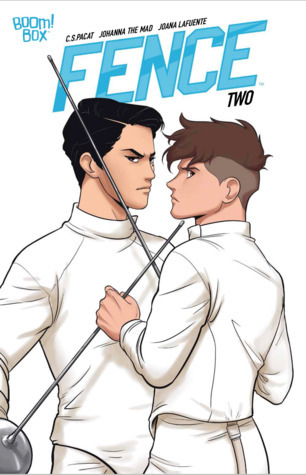 While the first part set up the two main characters and their rivalry, this one mostly got the plot going as both boys entered the same boarding school and we get to meet the supporting characters, most of whom I already fell in love with in the span of 5 minutes. Yes, this will be a new addiction and I will probably inhale all of these as they come out. Honestly, my december hasn’t been all that different musically than my November (translation: yeah I’m still mostly k-pop obsessed. Except for that one evening where I relistened to the Hamilton soundtrack just to convince myself I could still sing along to a lot of the songs). Fall Out Boy ft RM – Champion Remix. I’m a huge Fall Out Boy fan, BUT honestly I haven’t really been into their last album that much. BUT add a BTS member to a remix and suddenly I’m all over it. Or at least this one song. Okay, I need to go listen to the album some more and maybe that’ll grow on me too. I was looking for something cute, fluffy and funny when I stumbled upon an article on Soompi on three reasons why you should watch the J-drama Kimi Wa Petto. I gave it a try and before I knew it I was 7 episodes in and addicted. The premise is indeed super weird (a grown woman decides to adopt a homeless young man as her pet), but at the heart of it all, this is just the cutest little show about needing someone by your side and finding support in unlikely places. 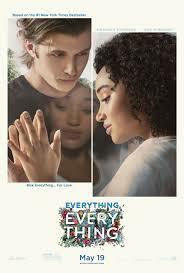 This movie has gotten a ton of mixed reviews and though I can see the points in both, I personally loved it. It was a movie that had my eyes glued to the screen for the entire time, my heart racing and everything else forgotten. I loved Leia especially and loved seeing her as this kickass rebel leader. I loved Poe, I loved Rey and I loved the addition of Rose. I loved the character development for Kylo Ren. 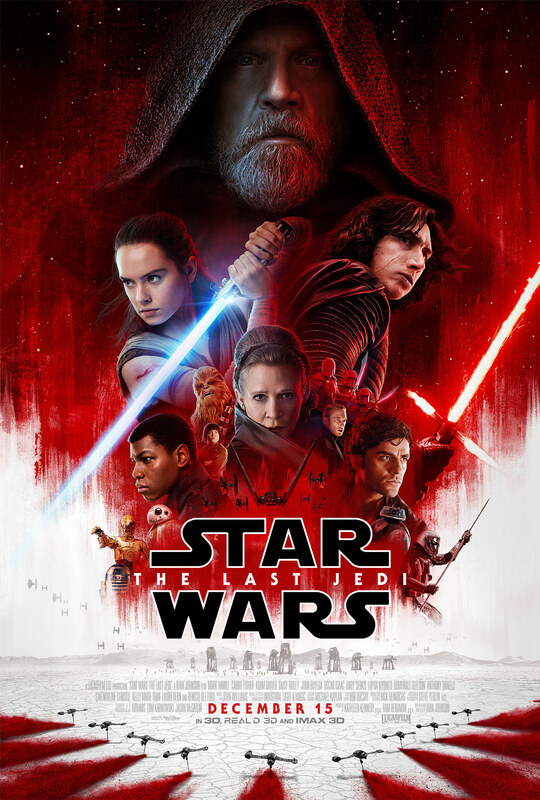 I agree that they could have done better with the Luke storyline and part of me wishes for a different ending to the Rey-Kylo Ren connection. But overall? LOVED IT. I finally saw this movie and quite enjoyed it. I was a little worried at first how they would bring the text messages and e-mails between Maddy and Olly to life, but they did great. Though you should definitely be aware of ableist message of the story, I think it’s still a cute and adorable story overall. Well, my December probably looked quite similar to a lot of your Decembers: hectic, chaotic and filled with shopping, food and family. Like, it has all flown by and I’m still wondering where 2017 went as we go into 2018. But I’m also happy to look forward and hope everybody will have an AMAZING 2018! HOW WAS YOUR DECEMBER? WHAT DID YOU READ? WHAT DID YOU LISTEN TO AND WHAT DID YOU WATCH? AND WHAT ARE YOUR PLANS FOR JANUARY? Yay for being out of your reading slump! I hope you have a fabulous reading year in 2018!! Thanks so much Angela! Wishing you the best reading year in 2018 as well! i still haven’t listened to the fall out boy/rm remix yet! i need to get on it. Savannah @ The Book Prophet recently posted…The End of the Year Book Tag // & Resolutions for 2018! Those two dramas sound amazing. I just added it to my to-watch list!!! Poulami @ Daydreaming Books recently posted…Monthly Wrap-Up: December 2017! || Adios amigos! 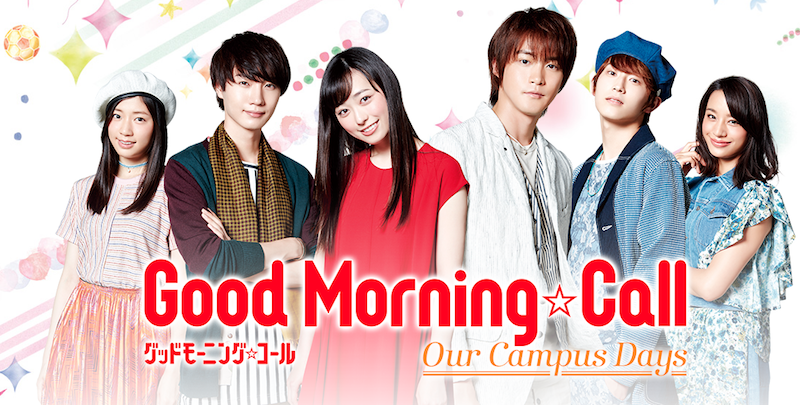 I loved both these dramas so, so much, so I hope you’ll enjoy them too when you watch them!